Commercial — A. Robert Murphy Architect Inc. 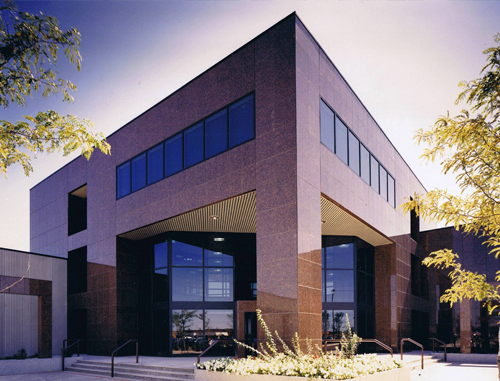 Early associations with land developer East Woodbridge Developments led to the completion of hundreds of thousands of square feet of speculative Industrial/ Commercial space across the GTA. Follow on assignments for tenant improvements in many of those buildings resulted in direct client relations with numerous young firms and start-ups. In cases like Atlantis Aerospace, multiple new building projects ensued from a single initial contact. Due primarily to our high level of customer service, our client base eventually expanded to include national corporations like Texaco Canada and international agencies like the Niagara Falls Bridge Commission.